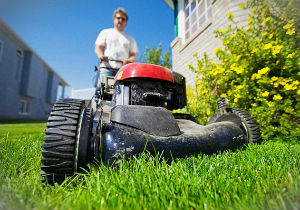 Do you need help getting your lawn and garden ready for the summer? If you do, please call our company and book our professional and insured grass cutting service for help. Our company is a gardening services provider for Highbury, N5, and we are known to be one of the best ones in town. 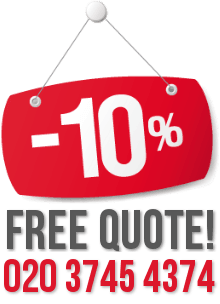 Call us now and we will prove it to you. We are offering our clients a very convenient grass cutting service, which is competitively priced, and highly efficient. If your garden is overgrown and you need someone to cut the grass for you, we are here for you. 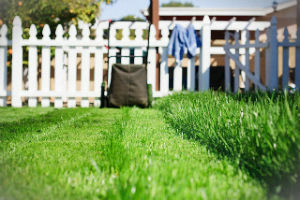 We understand that not everyone has the time to pay enough attention to their gardens or lawns, and cut their grass. That is why we have created our perfect, convenient and affordable grass cutting service, so that we can help people have amazing and neat looking grass areas, without them even breaking a sweat. If this is what you are looking for, too, do not hesitate to call us right away. You can reach us by phone or email. Our gardeners will come with the necessary tools and equipment and cut your grass areas evenly. We assure you that even tough to reach places will be perfectly cut and trimmed as well. Our gardeners have experience with different sizes and shapes of lawns and gardens, and they are not afraid of new challenges.